"If we are ever to become knowledgeable about the ""whole man"" we must learn to understand his deeper invisible nature. This book, authored by a Jungian psychiatrist and his clairvoyant wife, helps us to do just that. Combining their talents, the Bendits provide us with a unique and enthralling overview of man's latent powers. 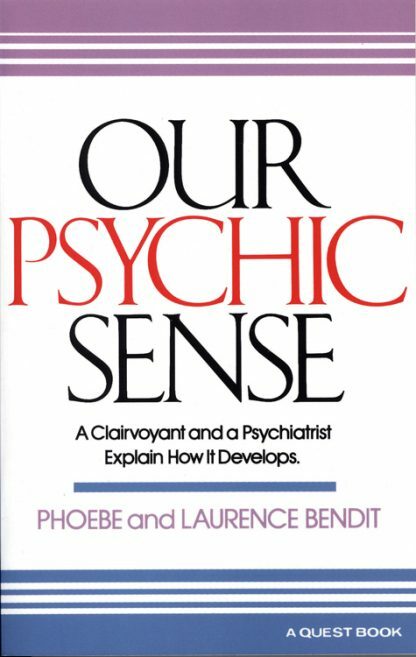 Our Psychic Sense has also been referred to as the ""sixth sense."" It can be considered as a window opening onto the real world of our inner consciousness; not just a valuable adjunct to our personality, but our actual ground of being. Together the Bendits describe this mysterious power within us, then explain how it manifests, and finally evaluate its usefulness to humanity.